For 21 years the exhibition serves as a highly efficient business platform to grow business for Russian and international companies and as a gateway to introduce their products and services in the emerging market. For two decades the exhibition serves as a highly efficient business platform for Russian and CIS professionals and also as a gateway for foreign companies wishing to introduce their products and services in the emerging markets. The combination of shows, contests, business and training programs makes the exhibition an indispensible event for all industry experts. For a whole generation of beauty industry experts this exhibition became an important milestone in the development of beauty businesses. 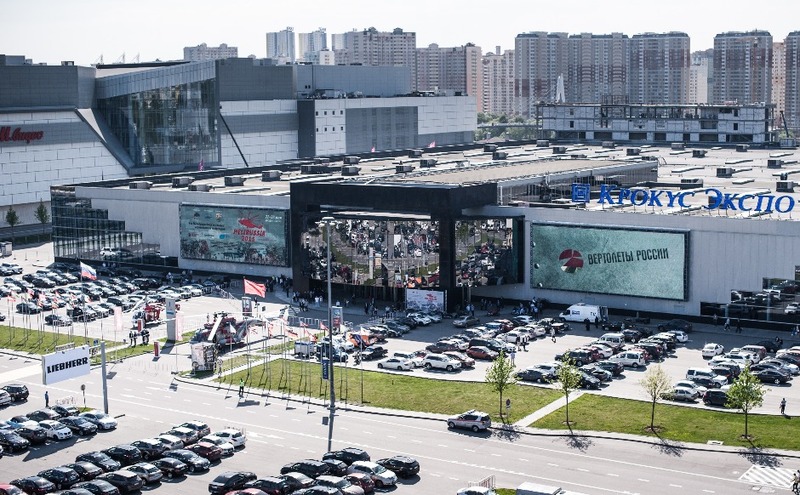 InterCHARM is not only a venue where Russian beauty companies can communicate with their foreign partners but it is also a meeting place for the western market leaders. Annually, InterCHARM highlights the most recent trends, some of which have nonetheless already become popular, as well as the fastest growing market sectors. The most important innovations and new brands of the industry are usually first introduced at InterCHARM.